Hello and happy fourth Wednesday of January! If you’ve followed my blog for a while, you know I normally like to post a Wordless Wednesday post featuring some of my nature pics like last week’s post here. I’ve done that for years and honestly, it’s high time I shook things up here on My WAHM Plan, so once a month I'm going to share a WAHM Tip! I want to offer helpful content for busy work at home Moms (or Moms who would like to be), so I brainstormed ideas and one kept rising to the top. Go back to basics of this blog and start sharing work at home tips I've learned in my almost 19 year’s experience as a WAHM. I feel this year is the perfect time to start sharing my knowledge with more and more Moms look for ways to add additional income. Write things down in a planner. I know there are so many apps out there that help us run our families and those apps are priceless for personal use. For business, however, I have found that one good size planner with boxes that I can write multiple things in works. Keep that planner with you and write everything down as it comes at you, including your ideas. If your planner doesn’t come with a page marker, simply use a post-it note at the top of the day's page. No more leaving your planner open to the day when out in public. No more quickly turning pages to the right date when trying to write something down either. 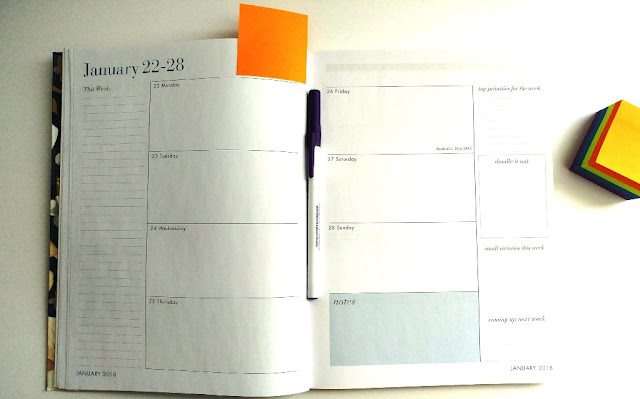 All important dates/events/thoughts/to-do lists are in one handy location freeing up time. Writing things down makes them easier to remember. When you write something down your brain sorts it as important, making it much more likely you’ll remember it, even when things get hectic. You will have a daily reminder to work towards your goals. It may take longer to write a note than to type one. Ink smears if you write hurriedly. Paper tears if you aren’t careful. 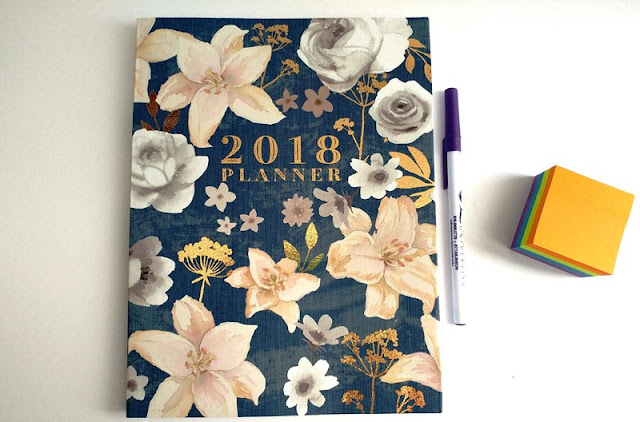 In my opinion, the pros outweigh the cons here, so if you don’t have one yet, go get yourself a pretty and functional 2018 planner and start writing! Start writing and planning from this day forward! Don’t spend precious time going back and filling in yesterday or last week. That time has come and gone and nobody is going to see your planner but you, so don't waste energy going back and filling in past days. I’m sure I’ll add more positive, helpful topics as this series progresses. Please let me know in comments if there is a topic you’d like to see me cover. Please share in comments: Are you a work at home Mom, or would you like to be one? Great tips! I have been wanting to do this, and today me be the day!! Thanks for stopping by and reading my tips. I know it's hard to add one more thing to your list of things to do, but hopefully, you'll find it time well spent.